On our blog we talk a lot about our small to large business offerings. These can include shipping directly from the Temando Dashboard or using our Magento or WooCommerce extensions. We don’t, however, speak a lot about our enterprise solutions. Enterprise businesses face the same challenges as any other when it comes to selling online. 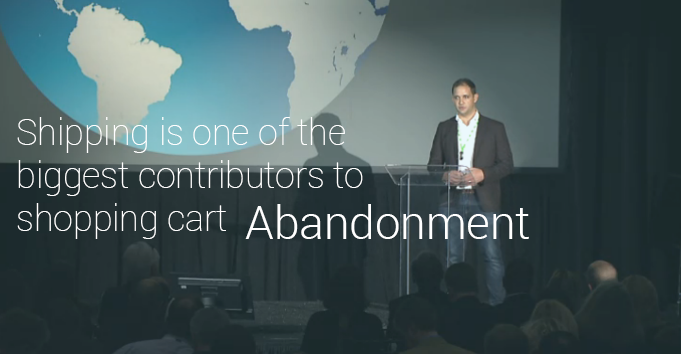 The biggest influencer of shopping cart conversions is still shipping, however the scale is much greater. A fraction of a percentage change in conversions can mean millions of dollars in revenue. With such high stakes, it’s imperative that enterprise businesses seek out best of breed technology partners to assist in their continued success. Creates curated and personalised shipping experiences for end customers. Can manage shipping from multiple locations. Can be tailored to suit the unique needs of large enterprise businesses.